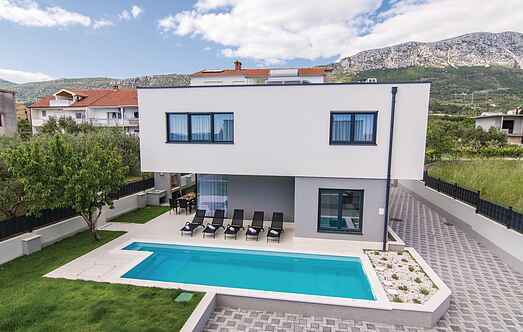 Choose from a selection of 35 holiday rentals in Kaštel Kambelovac. Use the search form to the left to filter the results and pick your choice of self catering accommodation in Kaštel Kambelovac. We have a good selection of holiday apartments in Kaštel Kambelovac perfect for family, single, romantic and group holidays. You may prefer to take a look at our listed holiday villas in Kaštel Kambelovac or holiday apartments in Kaštel Kambelovac. Find your holiday homes by a specific type using the property type drop down in the filter. Filter the holiday homes in Kaštel Kambelovac by a specific area using the area list above. This spacious holiday apartment is located on the ground floor of a family house positioned on a fenced plot. These nicely furnished holiday apartments are located in a private house with a fenced plot in Kastel Kambelovac. On the ground floor is the apartment CDF844 with one bedroom. These comfortable and spacious holiday apartments (CDM862, CDT014) are located in a family house in Kastel Kambelovac, near Trogir. This charming cottage with a garden and Mediterranean plants is located in a small village, which will provide you with plenty of rest and relaxation. This functional holiday apartment is located in Kaštel Kambelovac. It is located on the high ground of the family house, while the main entrance is available with several steps. This spacious apartment, located on the first floor of a secluded house, is an ideal place for friends and families who wish to spend a holiday together. Reside in the old town of Kaštel Kmbelovac, in this tastefully furnished terraced house, close to the coast. 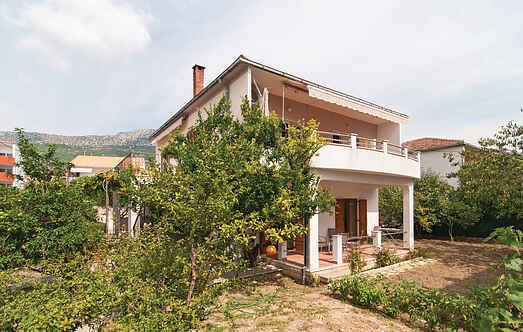 This comfortable holiday home is in beautiful Dalmatia near the historic town of Trogir. It extends over two floors connected by external stairs. This holiday house is located by the sea, in the very centre of a small Dalmatian place. It consists of two units, each of them spread over two floors. The apartments are located in a family house 5m from the beautiful beach.